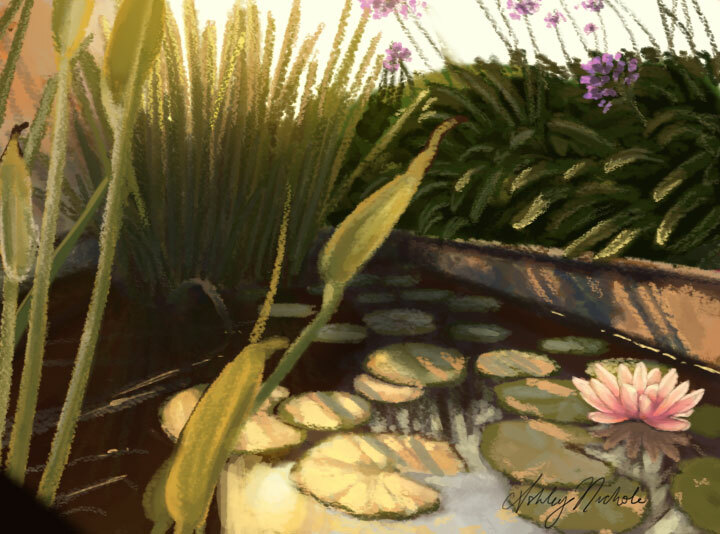 Digital painting with photoshop. Available for commissioned paintings and projects. Custom pet portrait of your best friend or meaningful gift for pet lovers. Traditionally drawn with charcoal on toned paper. Fun new illustrations added to merchandise every month! Everyone will wonder where you got that awesome new shirt. Take a look! New Year New book! I just got my copy of "Dreaming the Perpetual Dream," by J. K. Norry. I'm extra excited about it because I got to paint the wrap-around cover. Here have a look! 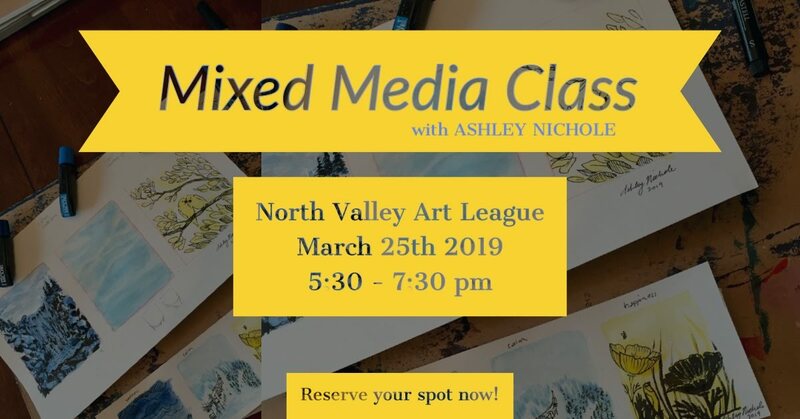 With Jess leaving for a bit, I'm teaching her Mixed Media Class at the North Valley Art League on Mondays! I will be teaching every other week. Sign up for email updates on classes here. There's few recommended materials to buy if you're just getting started, here's the list.